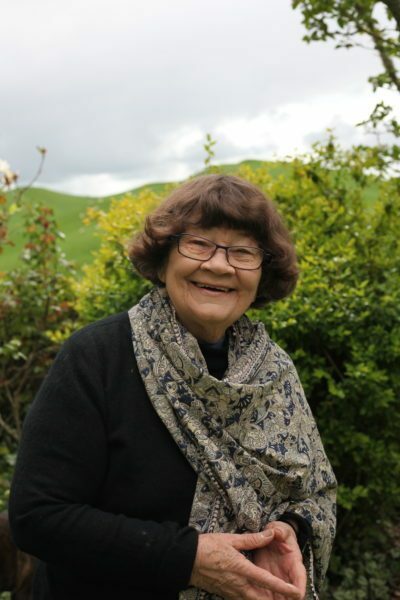 New Zealand children’s book author Joy Cowley has been shortlisted for the 2018 Hans Christian Andersen Awards, administered by the International Board on Books for Young People (IBBY). Cowley is one of five writers to be shortlisted in the author category. The other four finalists are Marie-Aude Murail (France), Farhad Hassanzadeh (Iran), Eiko Kadono (Japan) and Ulf Stark (Sweden). The six illustrators nominated for the award are Pablo Bernasconi (Argentina), Linda Wolfsgruber (Austria), Xiong Liang (China), Iwona Chmielewska (Poland), Igor Oleynikov (Russia) and Albertine (Switzerland). The two winners will be announced at the IBBY Press Conference at the Bologna International Children’s Book Fair on 26 March, with medals to be presented to the winners at the 365th IBBY Congress in Athens, Greece on 31 August. The Hans Christian Andersen awards are presented every two years to an author and illustrator who have made lasting contributions to children’s literature, from nominations submitted by the IBBY National Sections. As previously reported by Books+Publishing, author David Metzenthen and illustrator Jeannie Baker were nominated by IBBY Australia as the Australian candidates for the 2018 awards. The 2016 awards were presented to Chinese author Cao Wenxuan and German illustrator Rotraut Susanne Berner.